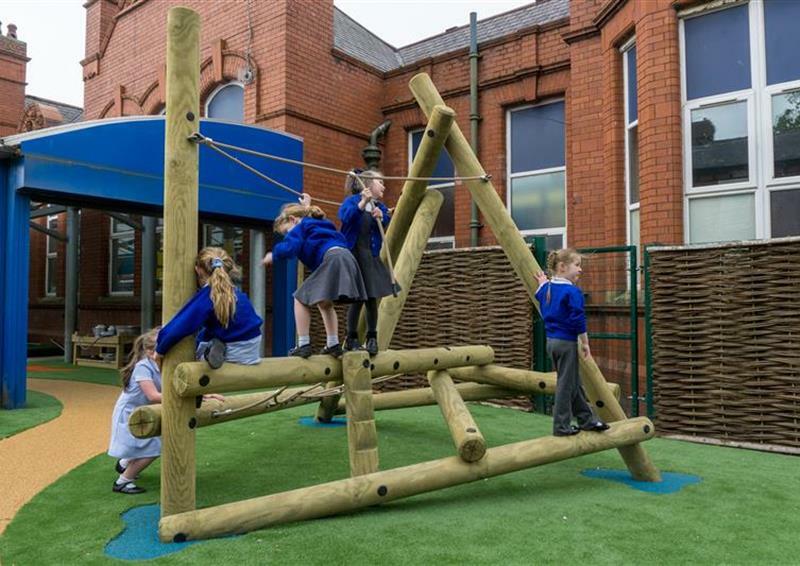 We have an incredible range of climbing frames suitable for all ages from Early Years through to Key Stage 2. 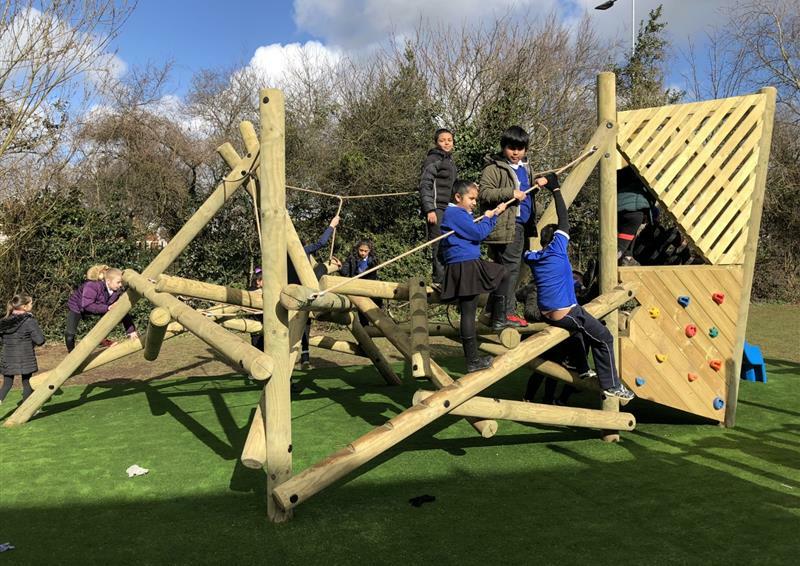 Our climbing frames are accessible from all angles, making the challenge more exciting for children. 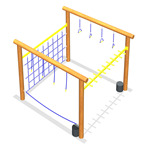 These are the perfect structures for developing children’s climbing confidence, strength, core stability, balance, coordination and fine motor skills. 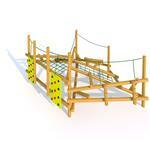 We have everything from Log Climbers to Bouldering Climbing Walls. 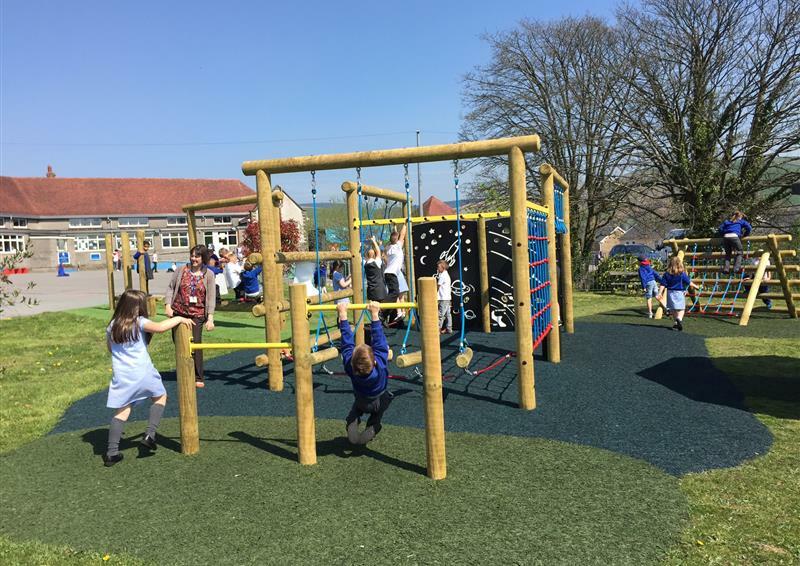 Create an exciting Active Play environment within your school. 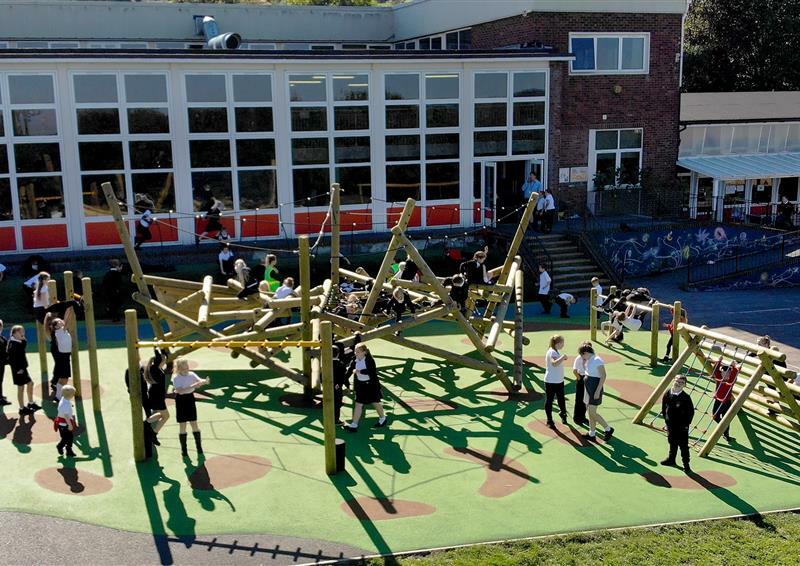 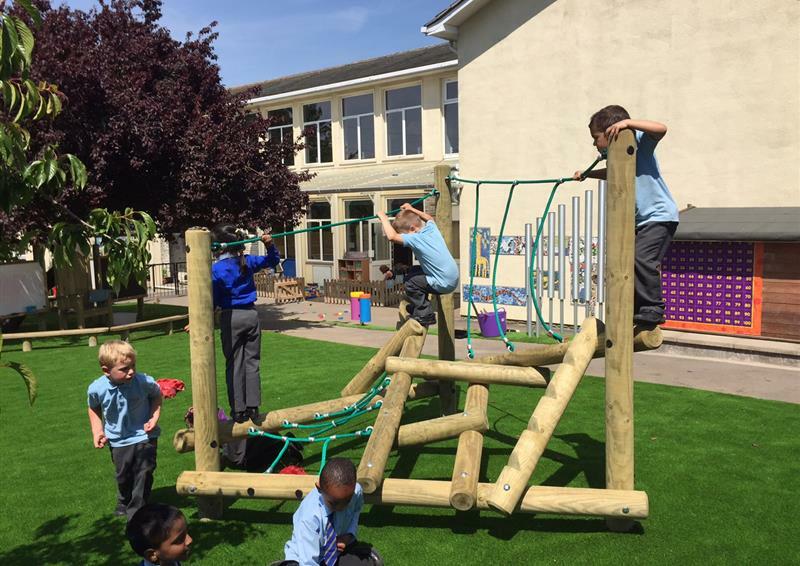 Our Climbing Frames create an exciting and vibrant outdoor learning environment! 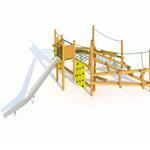 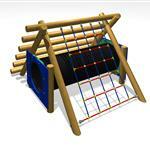 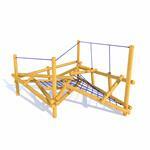 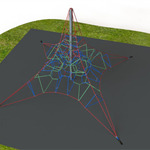 Our fantastic range of Climbing Frames will create a unique and exciting active play environment. 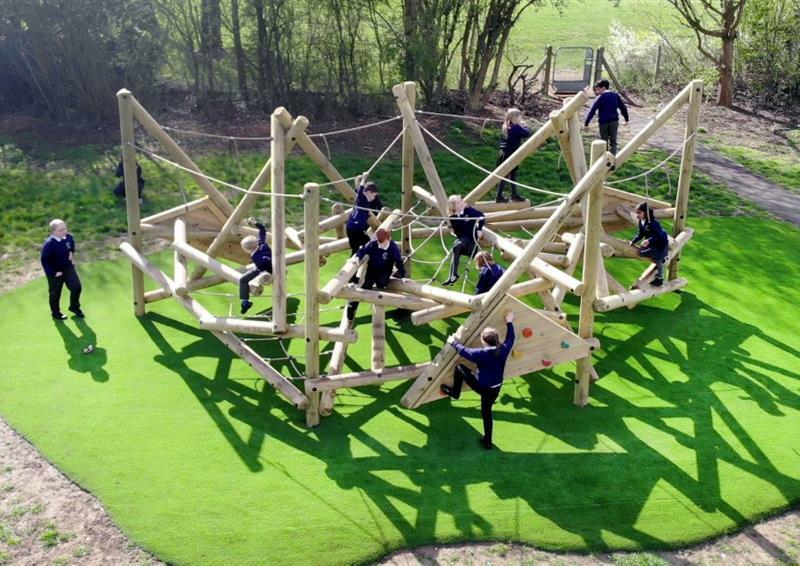 Our huge Log Climbing Frames are open-ended challenges which multiple children can enjoy at once! 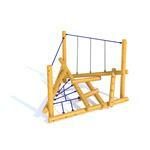 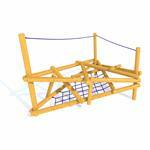 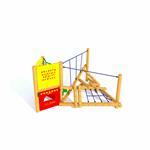 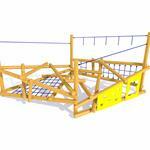 We have Climbing Frames suitable for EYFS up to KS2 children. 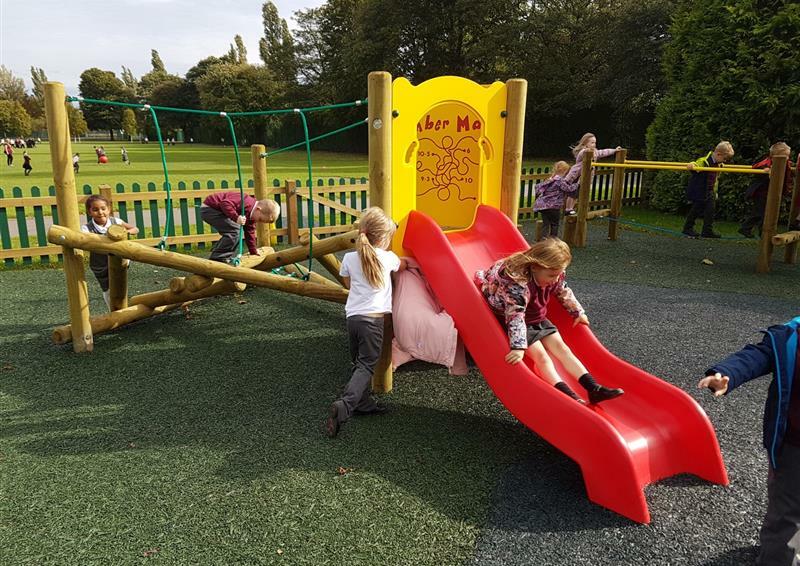 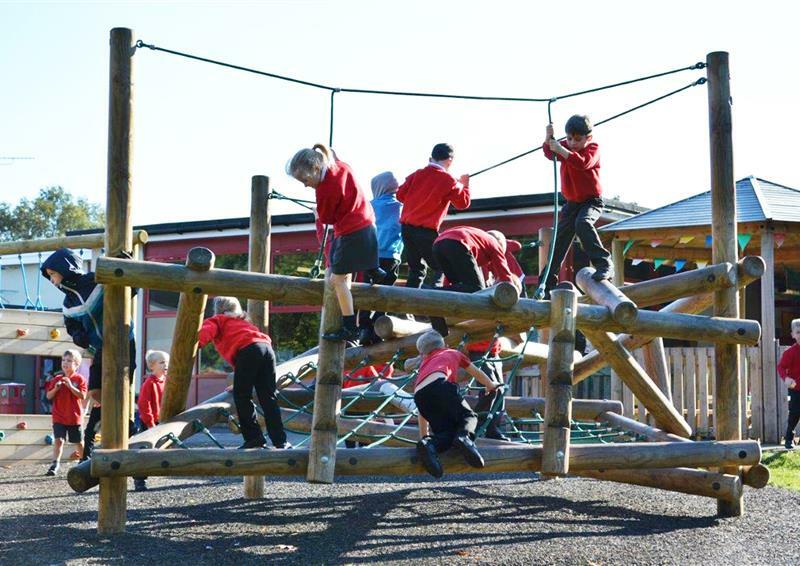 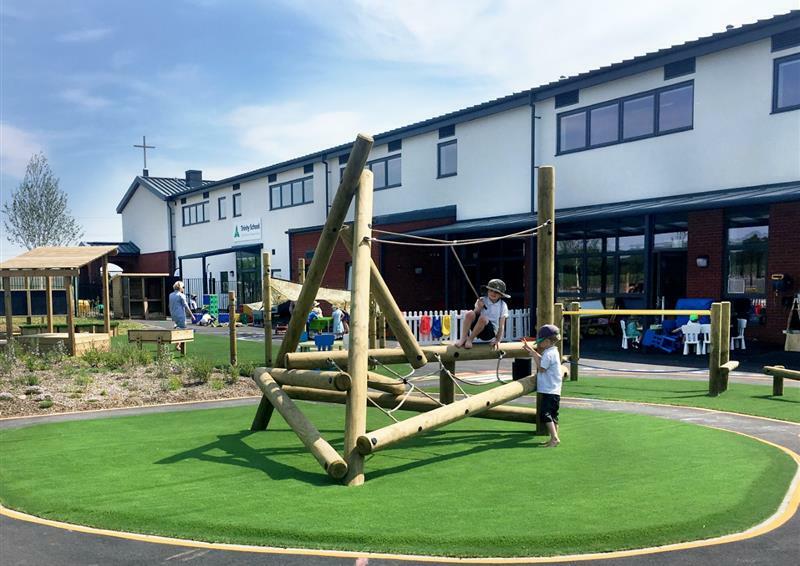 Our huge Climbing Frames create an exciting active play environment. 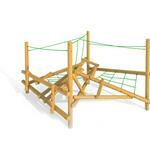 Featuring rounded logs, they enhance imaginative play as children pretend they are trees. 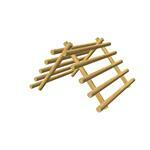 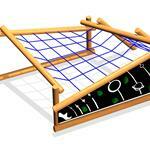 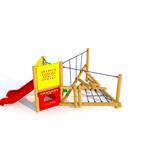 Our Nursery Climbing Frames are designed to develop school readiness and early physical skills. 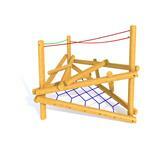 Our Apollo Challenger include 16 challenges! 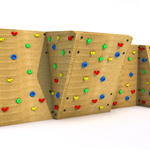 Can children overcome our Bouldering Climbing Wall?